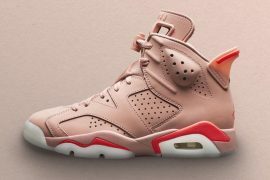 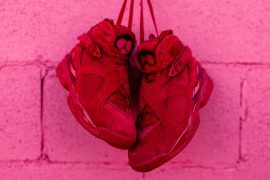 With collections like The 1 Reimagined and Season of Her we have seen Nike and Jordan Brand focusing a lot more on the CHX of the sneaker world this year. 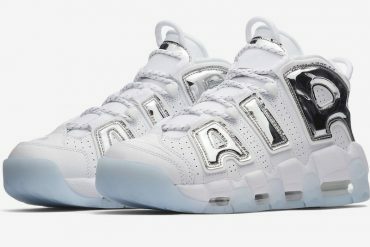 Can I just say I’m loving it? 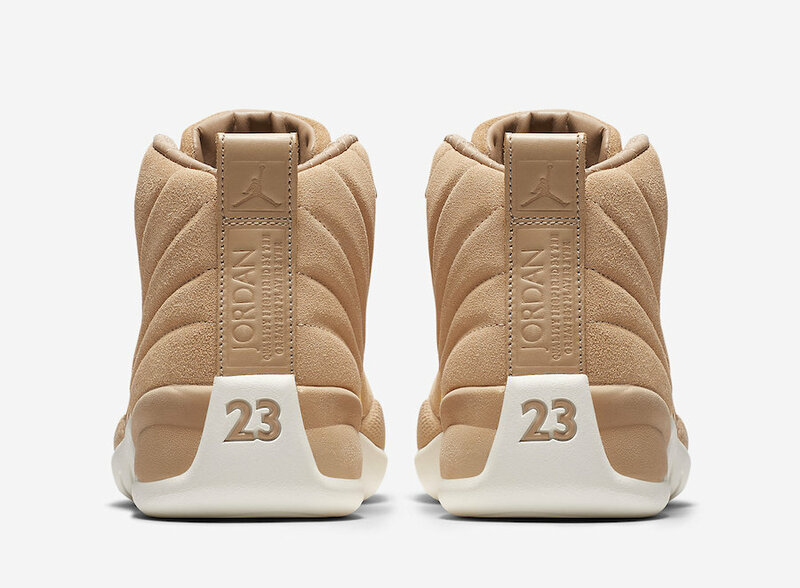 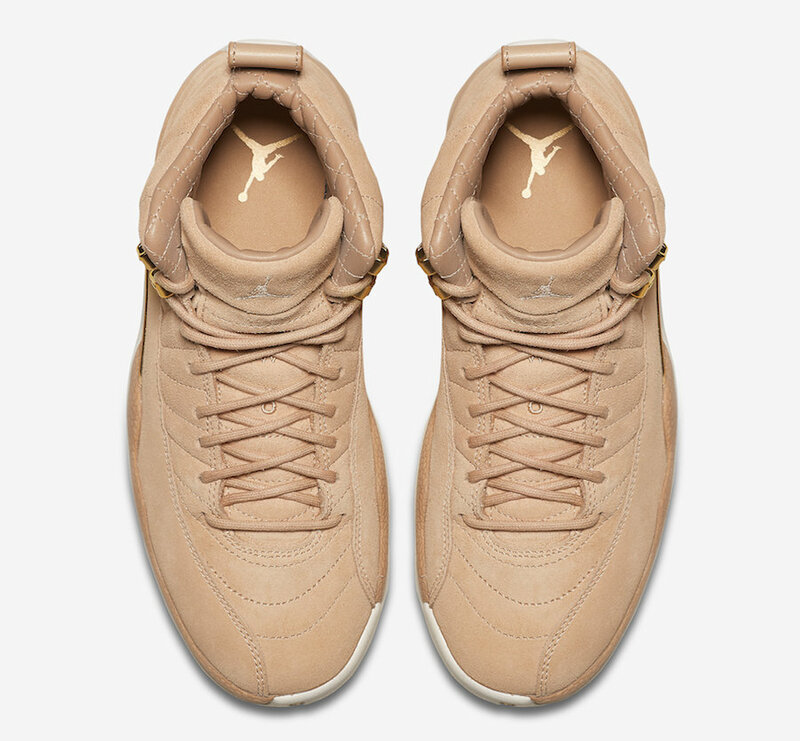 I’m also loving on the upcoming release of the “Air Jordan 12 “Vachetta Tan,” a new colorway a part of the Jordan Brand Women’s Spring 2018 Collection. 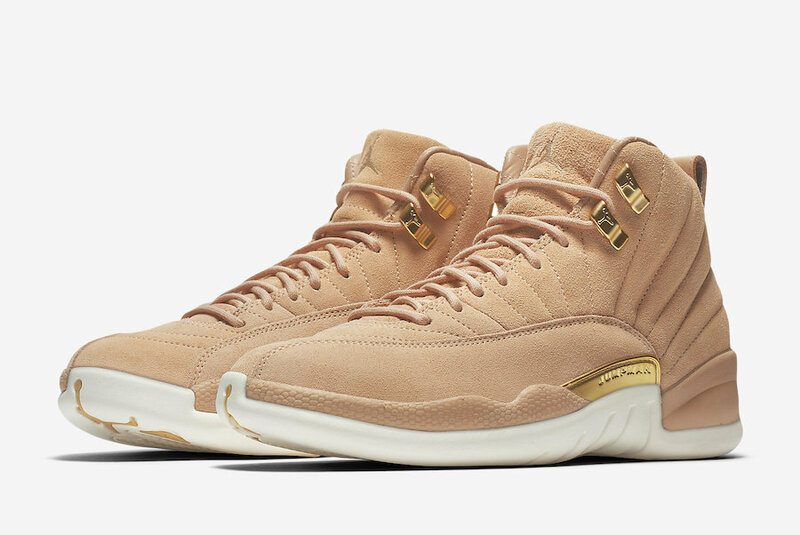 This Air Jordan 12 comes draped from top to bottom in a premium Vachetta Tan suede. 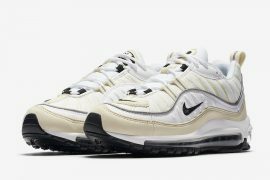 With luxurious CHX in mind, it comes laced in premium details: embossed leather heel tab, quilted interior, waxed laces and hits of metallic gold on the midsole accents and lace hooks. 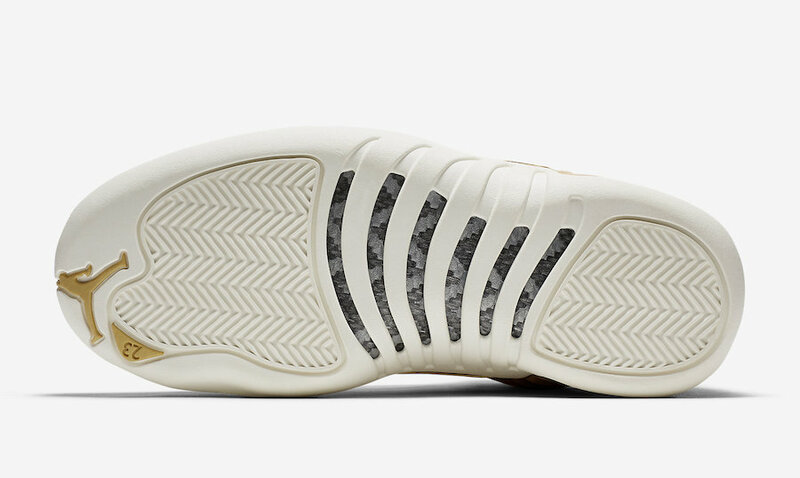 Completing the design is a fresh White midsole and rubber outsole. 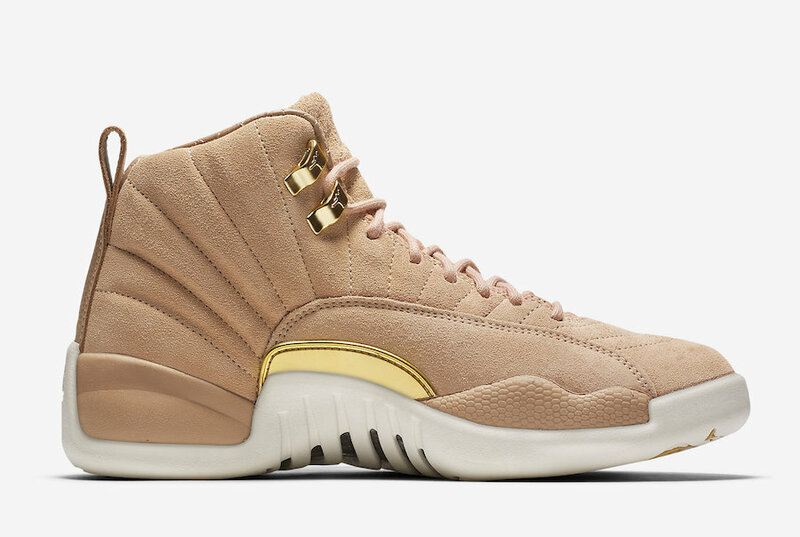 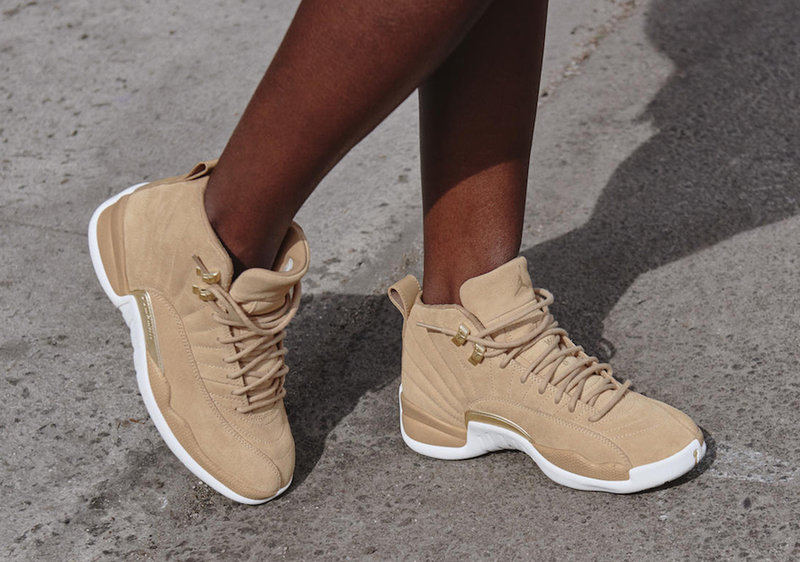 Ladies, if you’re looking to add some more luxury to your sole collection, pick up the women’s exclusive Air Jordan 12 “Vachetta Tan” on March 23rd at select Jordan Brand retailers, Nike.com, and SNKRS. 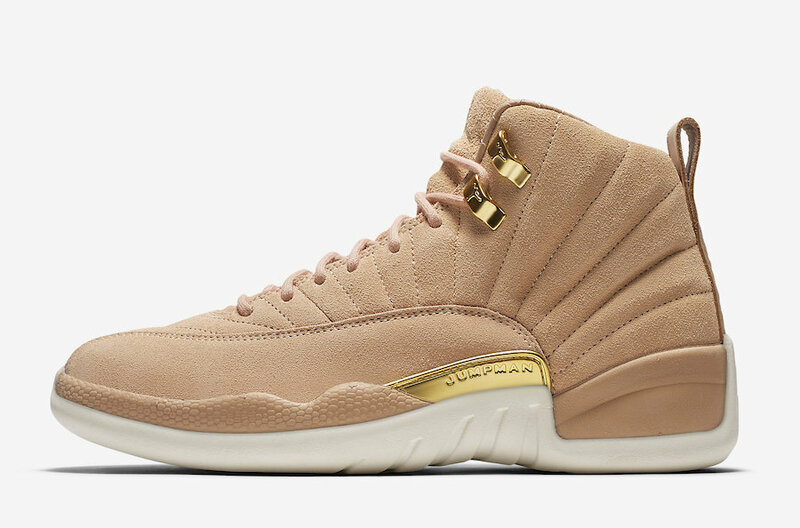 Sizes will be available in women’s (5-12) and grade school (3.5-10.5) for $190 USD.